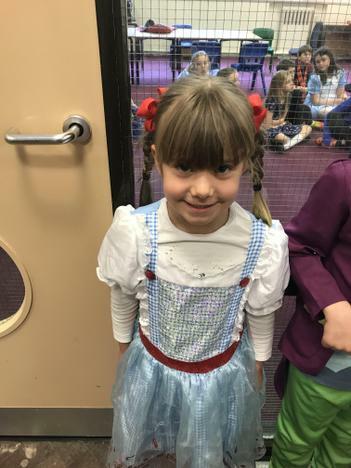 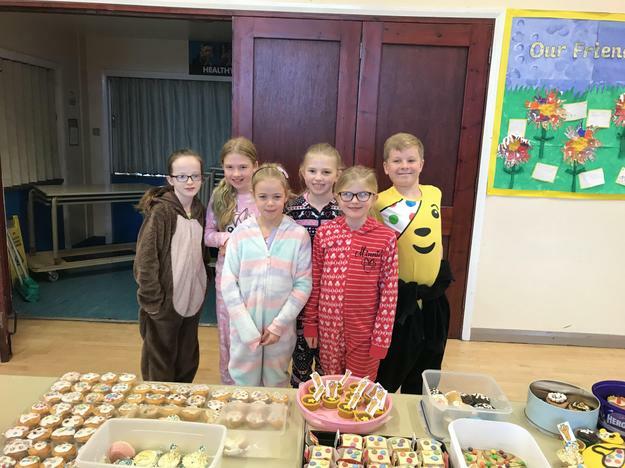 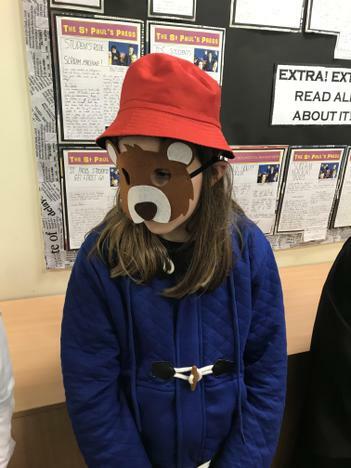 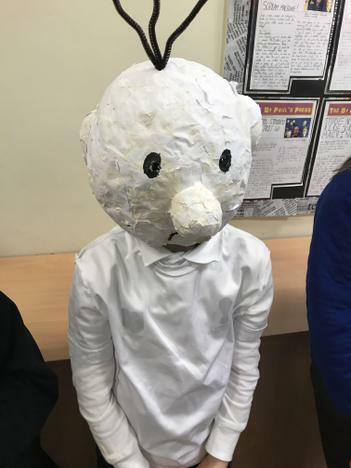 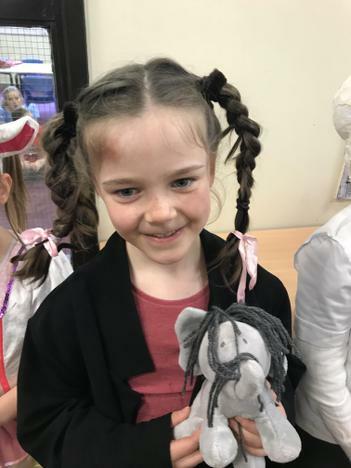 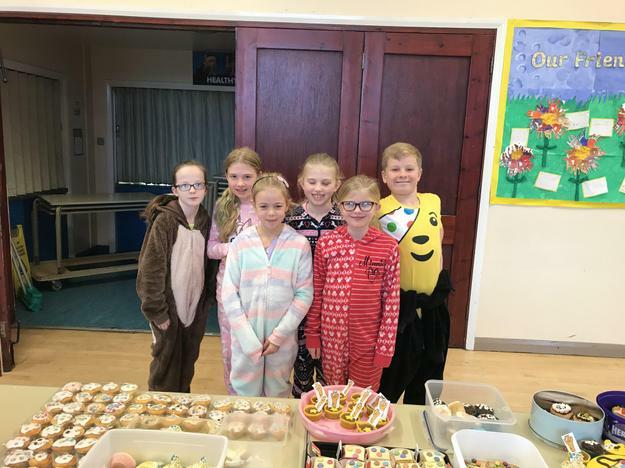 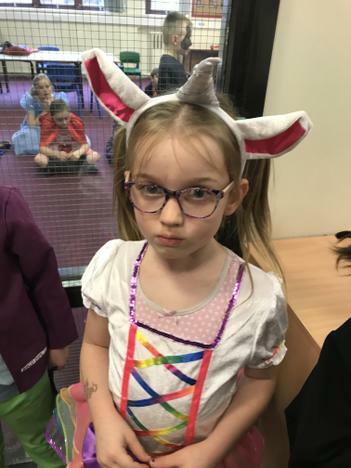 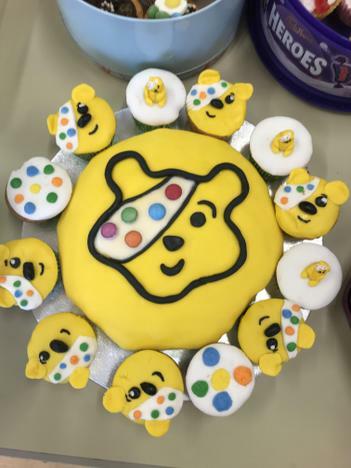 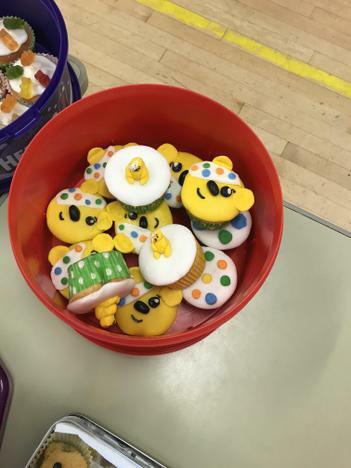 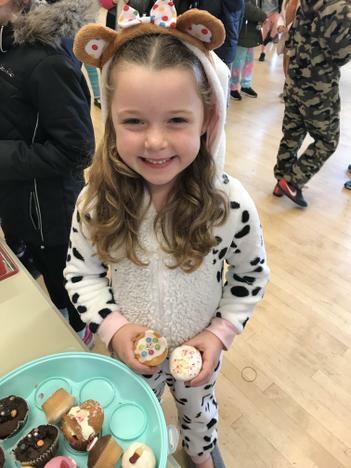 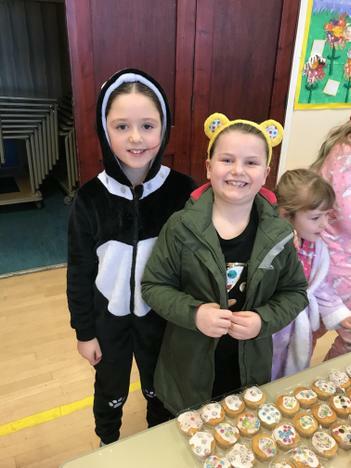 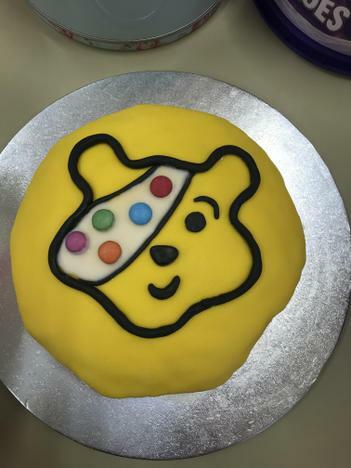 Thank you to everyone who supported our Children in Need event today. 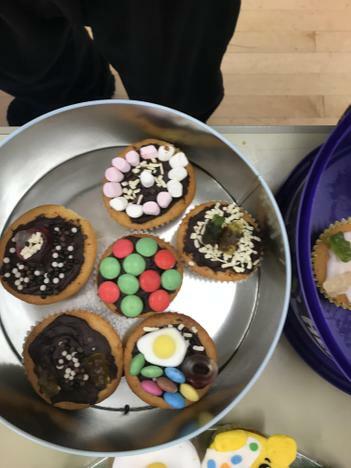 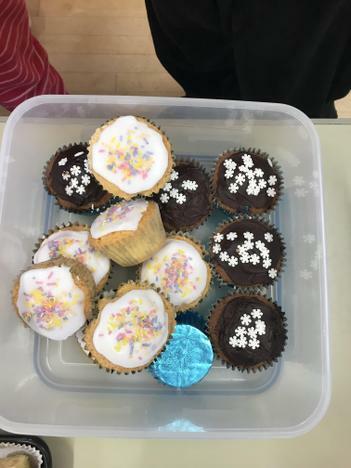 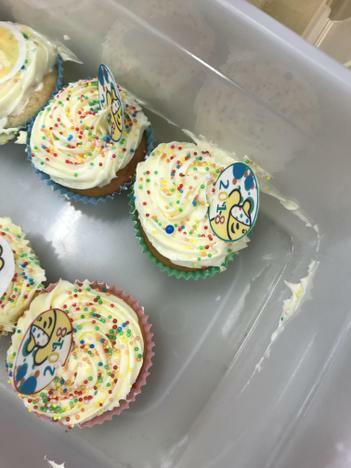 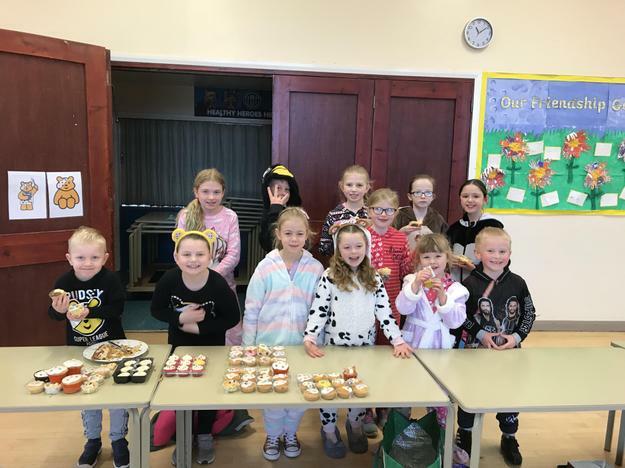 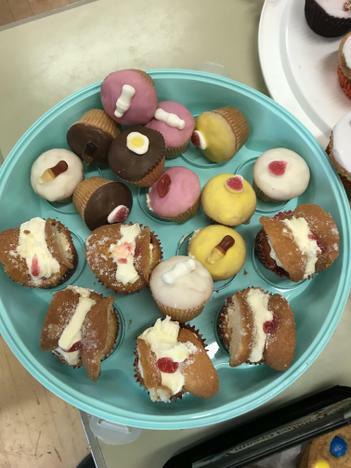 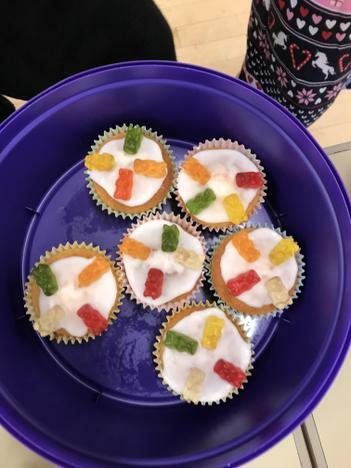 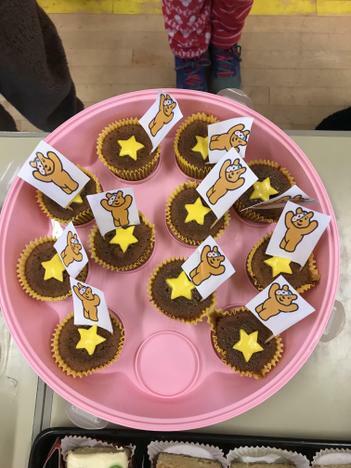 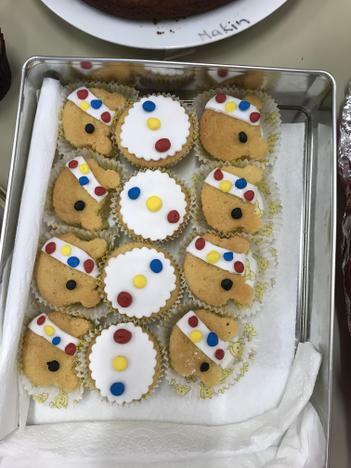 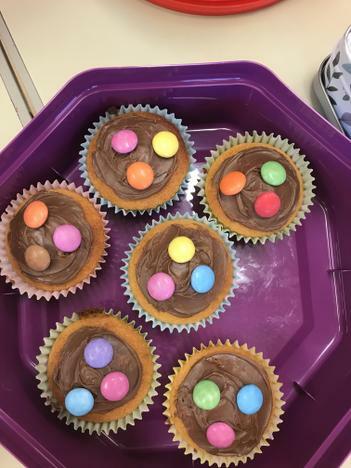 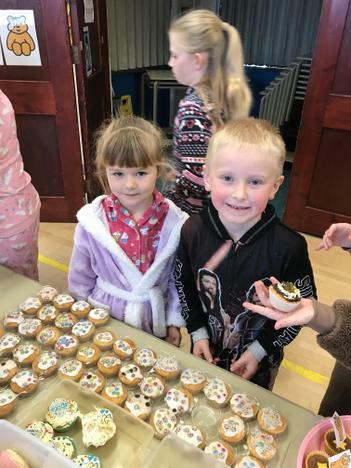 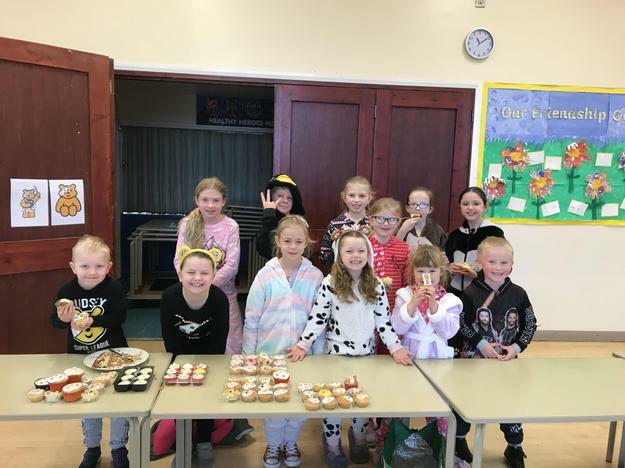 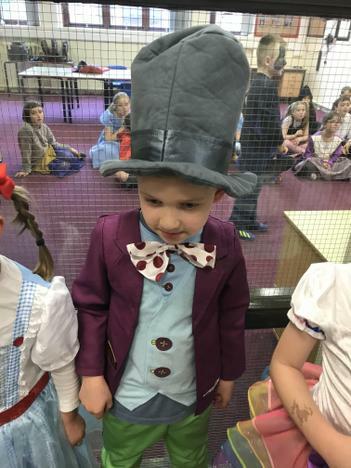 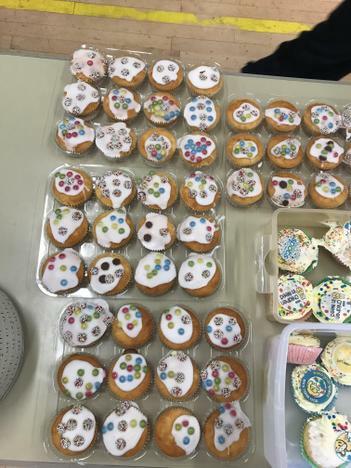 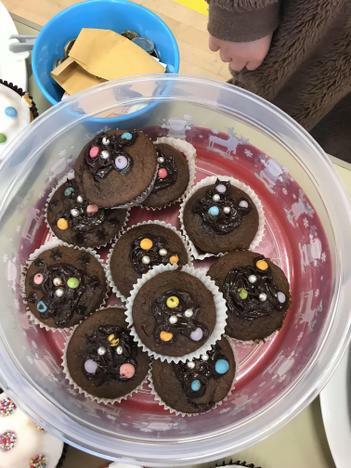 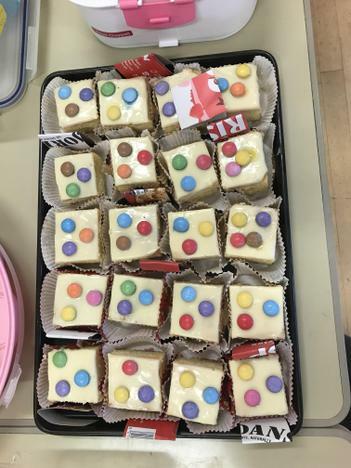 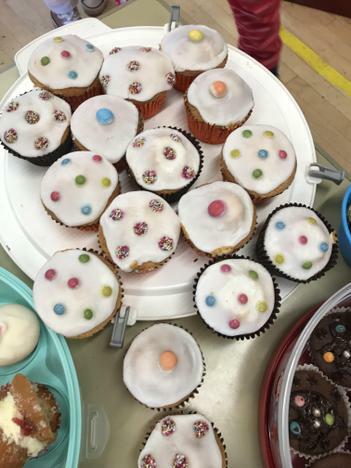 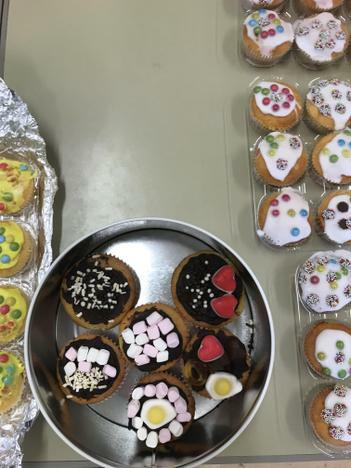 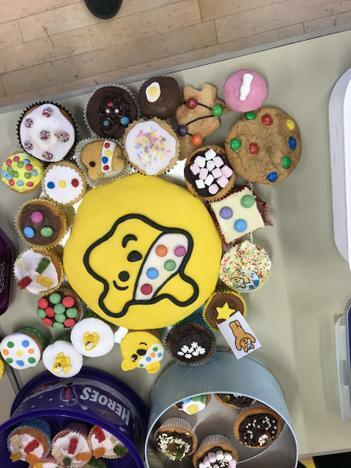 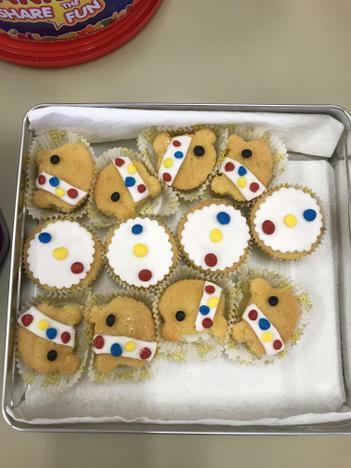 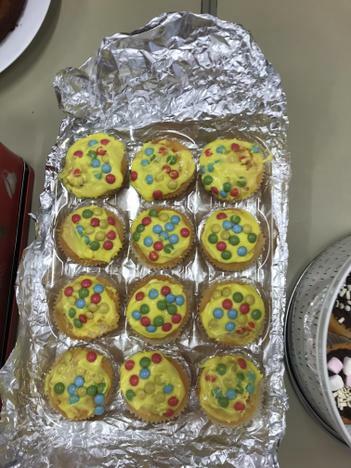 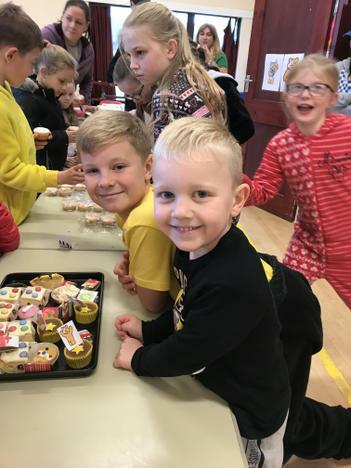 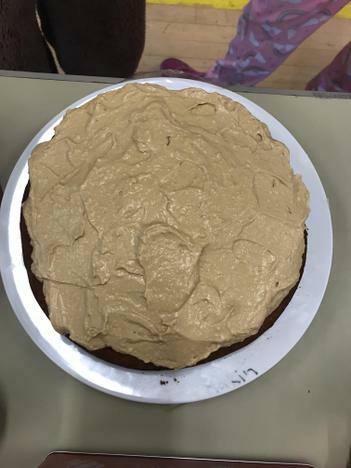 A great big thank you to everyone who baked and donated cakes and to everyone who bought them. 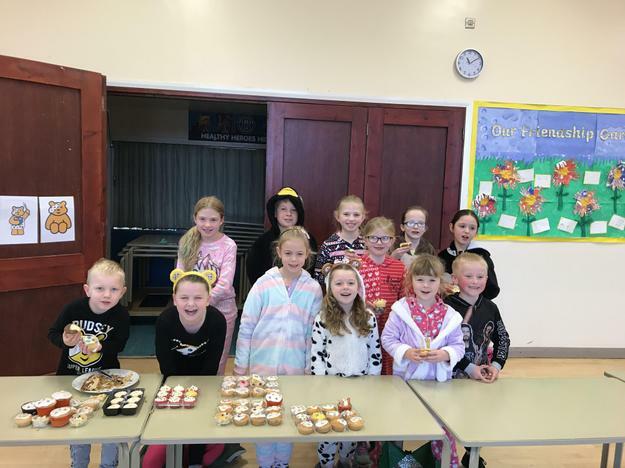 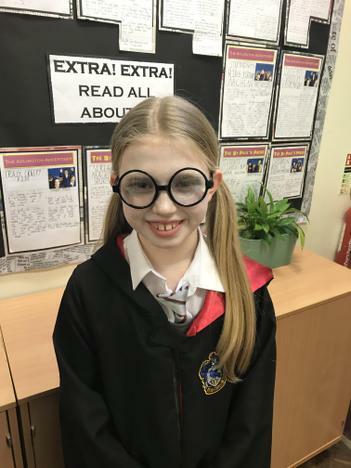 Well done to all those children who gave their manifestos to the rest of the school.